Exciting News: The API Gals are returning Internet radio this month! After a brief hiatus and some positive changes, the API Gals are joining BlogTalk Radio. The new venue provides for two new programs: Archer Paranormal Radio and The Haunted Librarian. 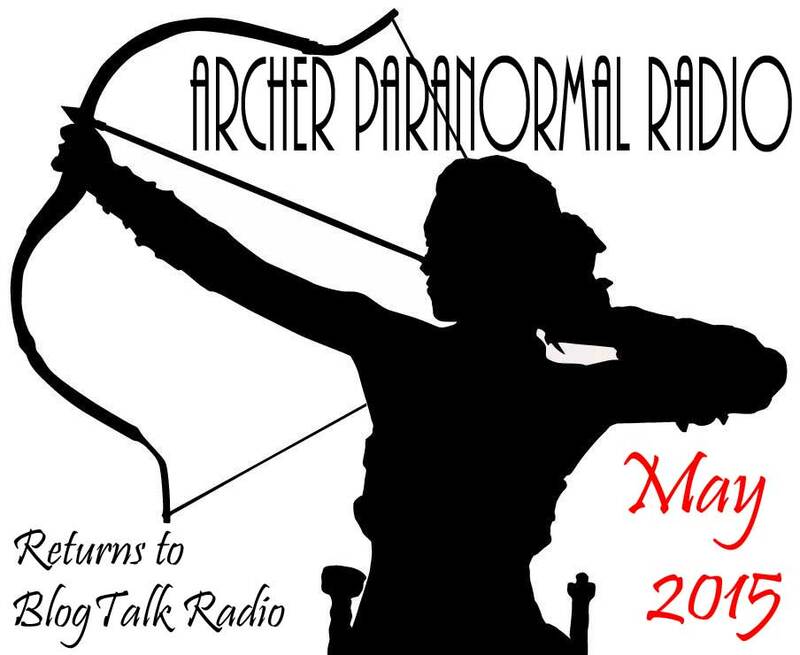 Archer Paranormal Radio features Lisa Shackelford and Lesia Schnur as they welcome guests and discuss all things paranormal. 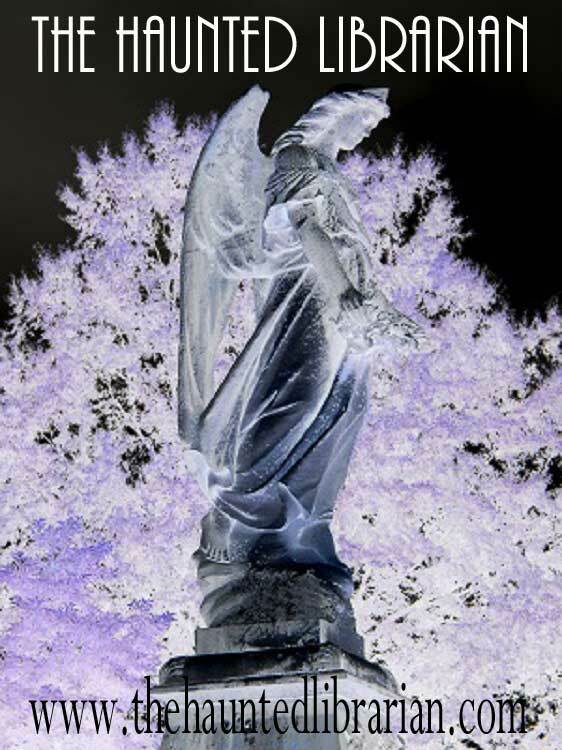 In addition to the hour-long show, Lesia Schnur transforms her blog, The Haunted Librarian, into a 30 minute paranormal news show. Both shows will be available online and as podcasts. Join the API Gals and tune in!